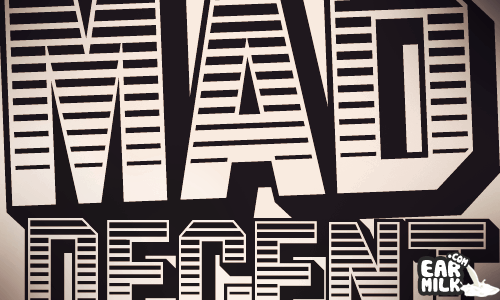 Suicide Sundaes – Stop your grinnin' and drop your linen, Sunday is back with a vengeance. Greg is here to bring you the week's dirty .. 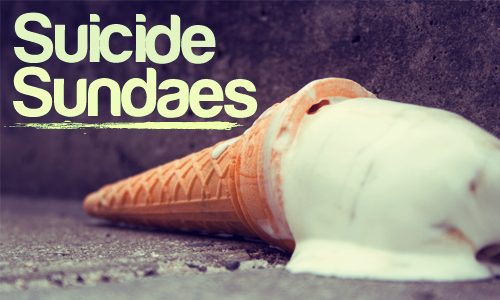 Suicide Sundaes – Stop your grinnin' and drop your linen. This Sunday, Greg is here again to bring you the weeks dirty servings, ..
Nobody, literally nobody does events quite like Red Bull Music Academy. Partly due to their enormous budget but also a lot to do with the people ..